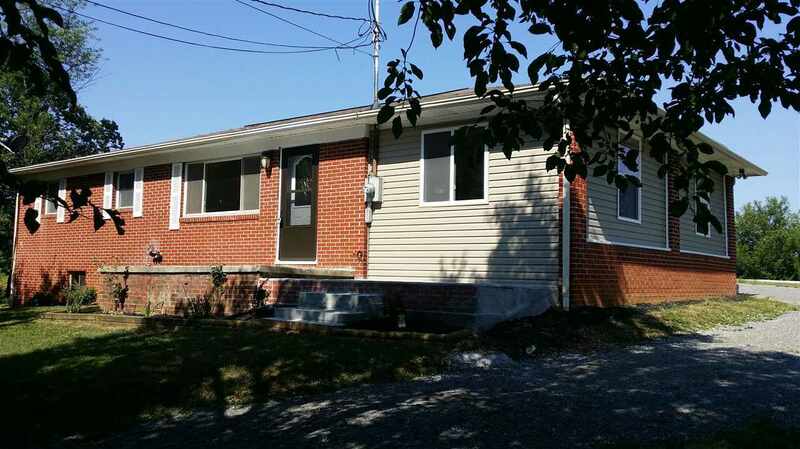 Newly remodeled Brick Home on 1 acre with beautiful views. This Home features 3 bedrooms, new kitchen with new Frigidaire Stainless Steel Appliances, new bath, new windows, new HVAC. Beautiful hardwood flooring throughout with the exception of kitchen and bath and full unfinished basement with walkout which could be finished for more living space or just used for storage. There is also a large concrete pad in back that would be perfect for garage or basketball court. This home is just minutes from shopping and Cherokee Lake.